We live in a world that is filled with techie terms and acronyms – Why? It's because people get lazy and don’t want to write or say a long phrase, so they abbreviate it and create acronyms. However, once these acronyms are created, they become communications weapons that advertisers use to bedazzle their prospects and clients. In our business, I hear sales reps talking in tongues, using words like SERPS, PPC, CPA, KPI, and GDPR as they present their wares as if they were magicians offering up magic incantations that produce miraculous page one results. The truth be told is that rarely do their claims match their results and it is because of this that most advertisers have a bad reputation. 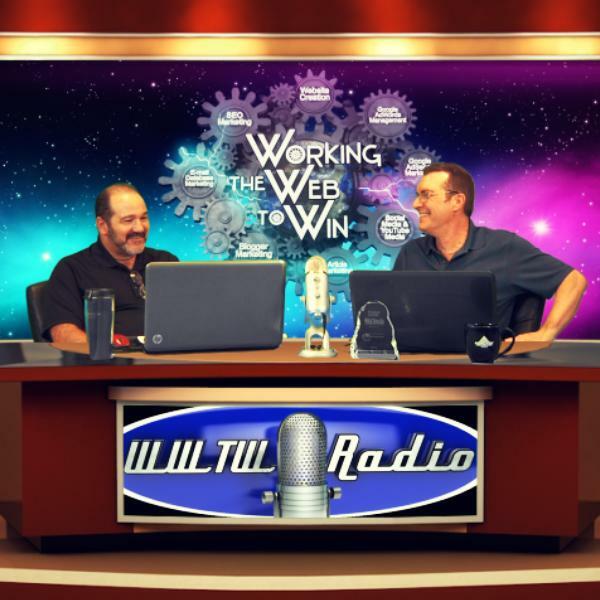 In this episode of Working the Web to Win, we will explore the top 26 key marketing phrases plus another 76, (102 in total) that are used in acronym form to bedazzle prospects. Our intention is to remove the veil of mystery from these words so our audience can make intelligent decisions when an advertising sales rep says – we can provide great clicks or Impressions, you can ask them, "What kind of conversions can you guarantee and what is the cost of client acquisition?” So, break out your notebook and copy down the phrases and definitions, and arm yourself with these 25 key marketing phrases as your shield against any bedazzling advertising sales rep.